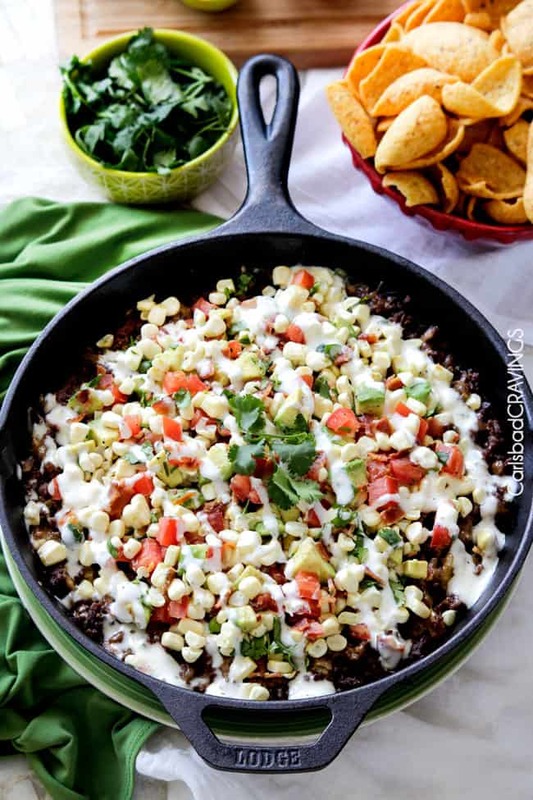 Creamy bean dip layered with cheese, ranch spiced beef, more cheese and refreshing fresh corn, avocado salsa. No description can do this favorite dip of mine justice. I wish you could taste how insanely delicious this Ranch Taco Bean Dip with Fresh Corn Avocado Salsa is right now. Forget Cinco de Mayo, you should bake this abril veintiocho (as in hoy – today!). 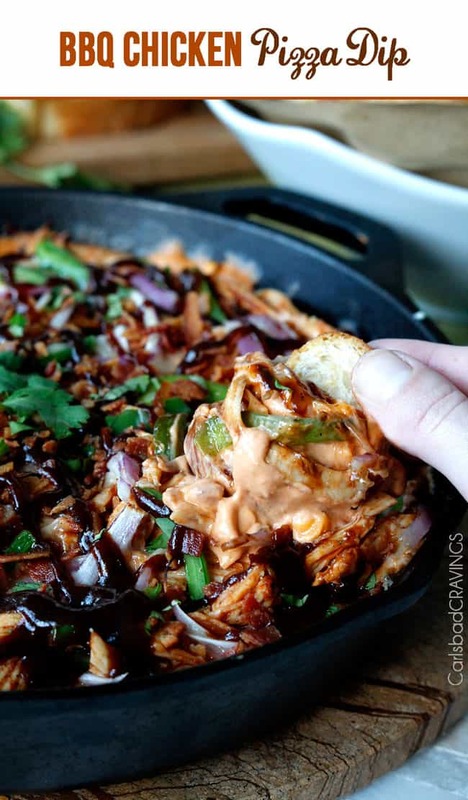 This Ranch Taco Bean Dip s everything that a dip should be. Creamy, cheesy, meaty with a refreshing topping…..It starts with a base of sour cream mixed with refried beans and spices, (enter creamy – and tons of flavor), which is then layered with Pepper Jack Cheese (cheesy), followed by taco beef cooked with ranch seasonings, Mexican spices and green chilies (again, this could stand alone) topped with sharp cheddar cheese (because a dip can NOT be too cheesy). Now this dip alone would be good. 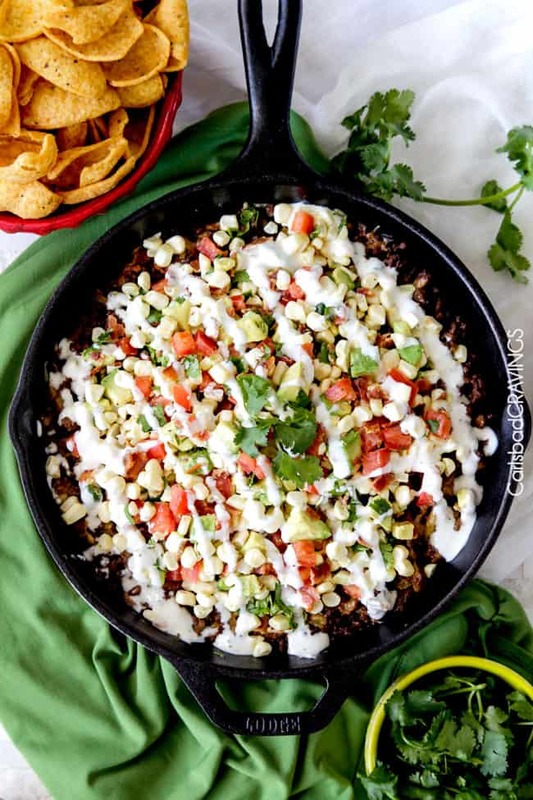 Really good, but top it with Fresh Corn Avocado Bacon Salsa (based on this popular recipe here), and you won’t be able to stop scooping Frito pawsfuls of this stuff. The salsa is made of fresh sweet corn straight off the cob which is a delectable treasure all on its own. And if you have never had fresh raw corn (SO much better than canned), prepare for your mind to be blown. 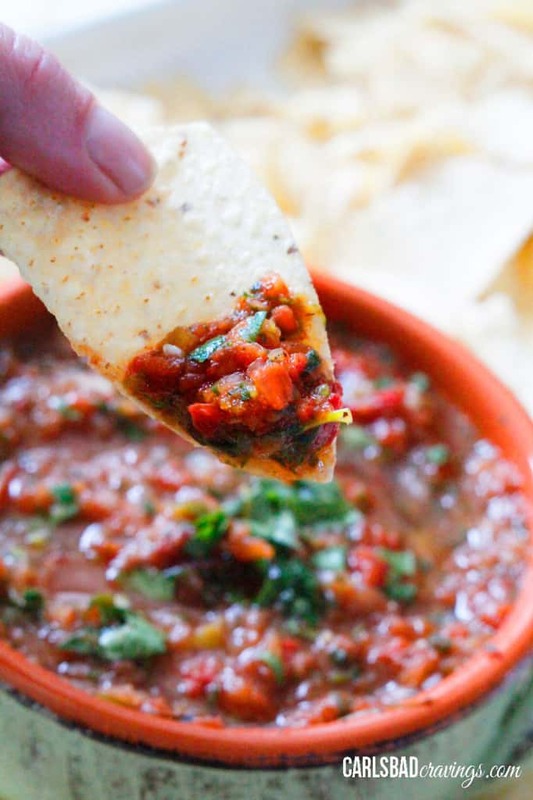 When I brought this dip to a hangout with friends, I put it in the oven while I made the salsa at her counter. With my girlfriends on barstools across from me, they were scavenging my extra freshly shaven corn right off the cutting board in awe that they had been deprived of the deliciousness that is fresh raw corn this whole time. I’m telling you, fresh corn will change your world (or at least your salads, salsas and anything you ever used canned corn in before). 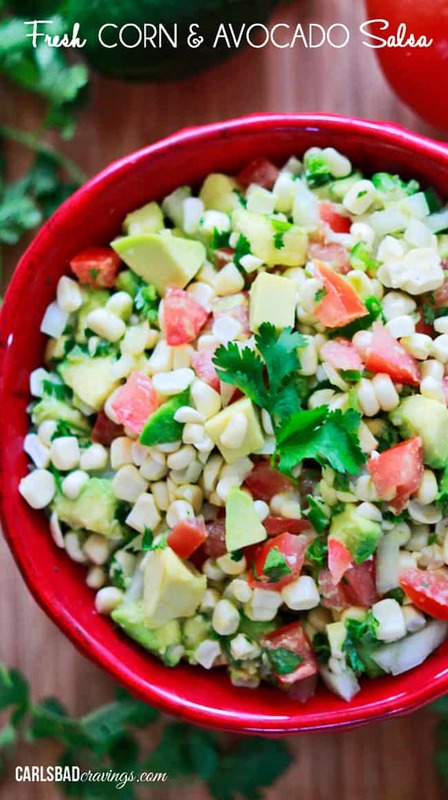 To the fresh corn, add some creamy avocados, tomatoes, cilantro, crunchy bacon (optional but is so good – its bacon!) and a splash of lime. 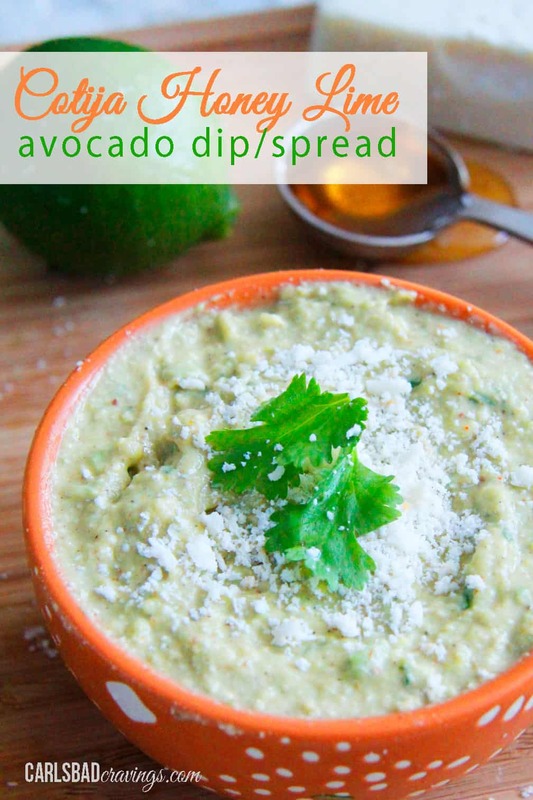 Layer this Fresh Corn Avocado Salsa over your hot cheesy, meaty ranch bean dip and instatiable dip is born. Seriously, one of my favorite foods ever. 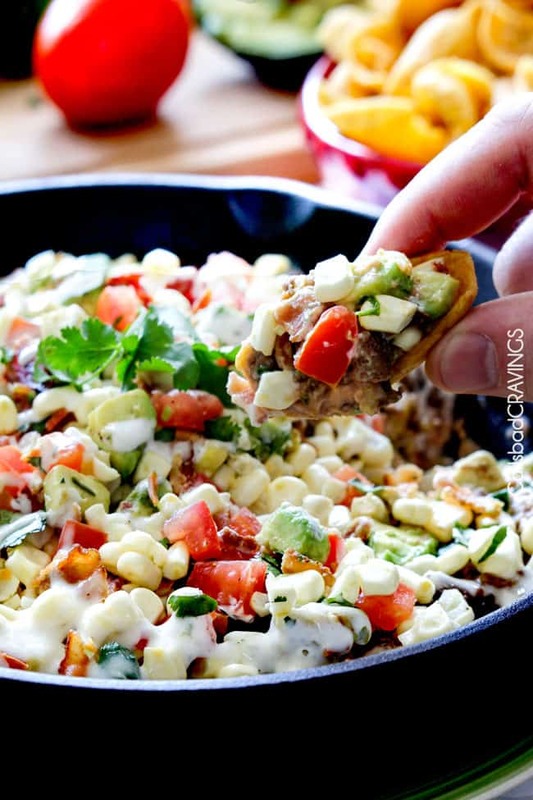 Happy Cinco De Mayo with this Ranch Taco Bean Dip with Fresh Corn Avocado Salsa. It will make you very happy any day of the year. Fritos for serving much better than tortilla chips with this! 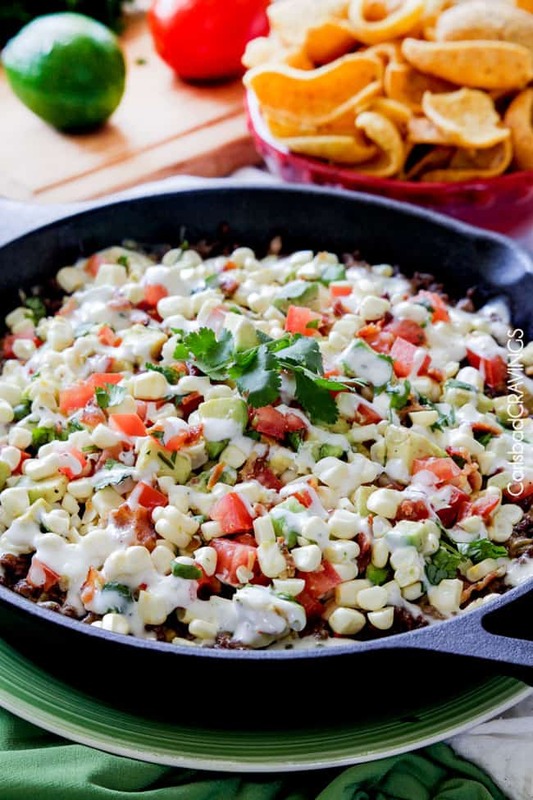 Mix together the Sour Cream Bean Layer Ingredients and spread in the bottom of a 9“ oven proof skillet or oven pie/casserole dish. Evenly layer with 1/2 cup pepper jack cheese. 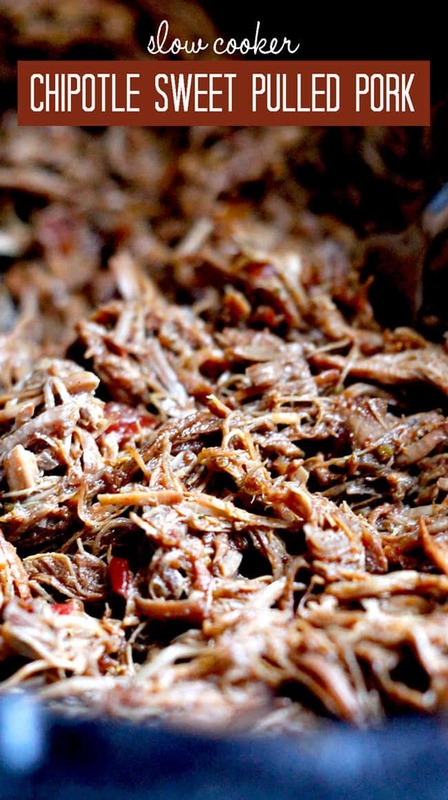 Brown beef then stir in remaining Ranch Taco Beef ingredients/seasonings. 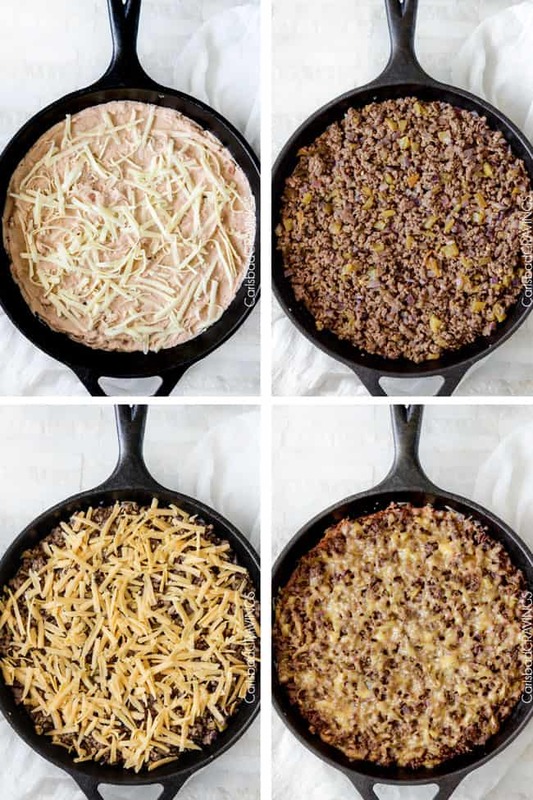 Layer beef with 1 cup sharp cheddar cheese. Bake at 350F for 20 minutes or until cheese is melted. 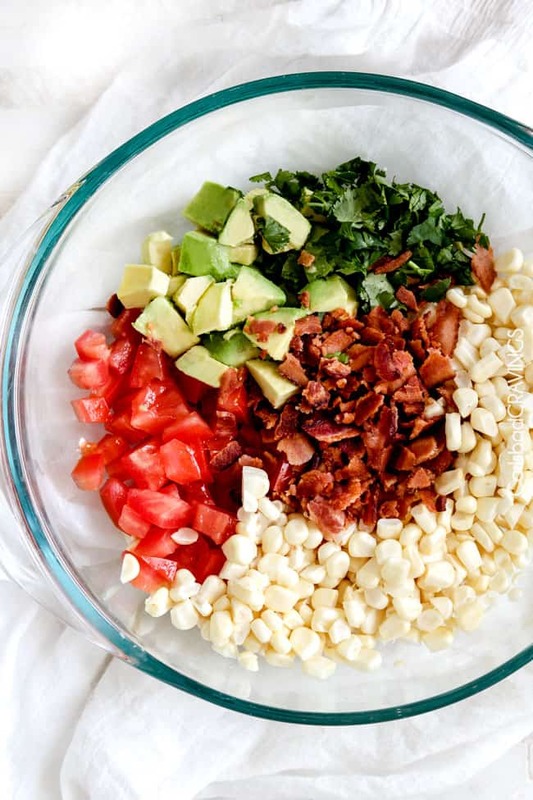 Meanwhile, in a medium bowl, mix together Corn Avocado Bacon Salsa Ingredients. 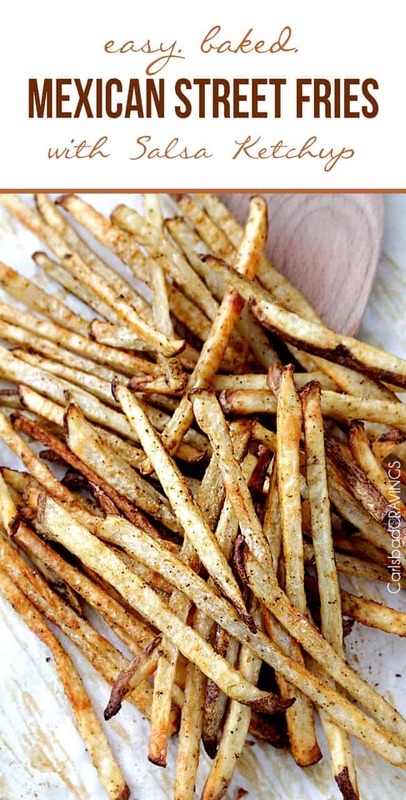 In a second small bowl, whisk together Ranch dressing ingredients. 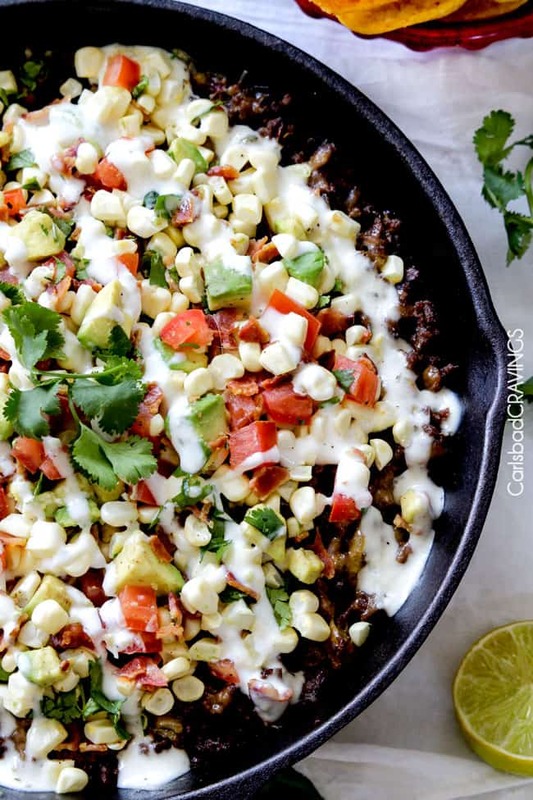 When ready to serve, top baked skillet with Corn Avocado Bacon Salsa and drizzle with ranch.